Earlier rumors indicated that Bioware was planning or even already working on the third part of the Knights of the Old Republic story. As expected, Electronic Arts reply was quick and blunt: there’s no such game in our current plans! The rumors were started by a slide in a presentation held by EA CEO John Riccitiello, called "Best Creative Talent". The slide also mentioned Black, Boogie and Skate. 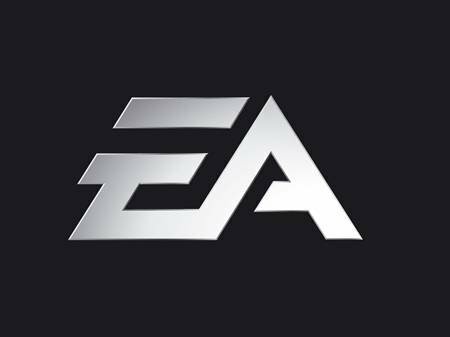 "The slide in John’s presentation is titled ‘Best Creative Talent’–it addresses future and past titles," EA told Shacknews. 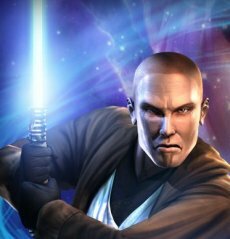 "KOTOR, Black, Boogie, Skate and some other titles on the slide speak to past portfolio releases and the pedigree of the studio but do not specifically address future sequels." So, either EA is not interested in the KotOR franchise right now or they’re just obsessed about keeping a lid on things before they have something more to show about it.